Posted by: Infinity Insurance General Plc. 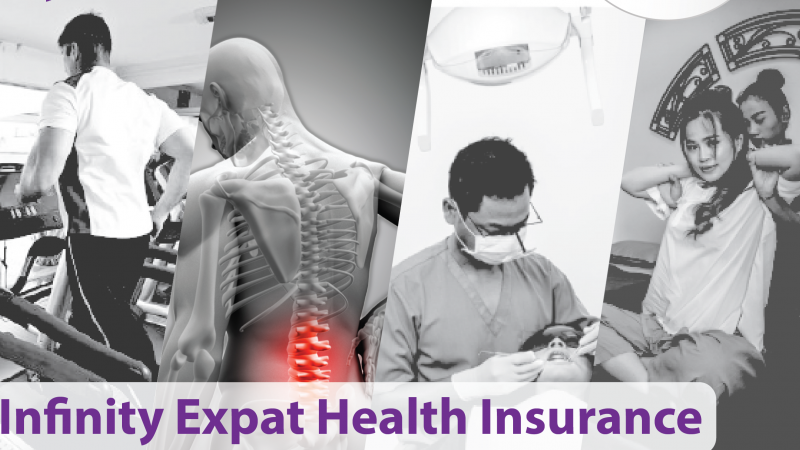 From 1st October to 31st December 2018, our Expat Health Insurance get even more rewarding. You can embark on a healthy life right away when purchase or renew your group or individual expat health insurance with us. We have access to the world’s most respected global health insurers including Aetna, A+, LUMA, Now Health, William Russell and Global Benefits Group (GBG). Our basic covers starting with in-patient costs plus evacuation expenses to wide ranging cover including out-patient, dental and much more are available. 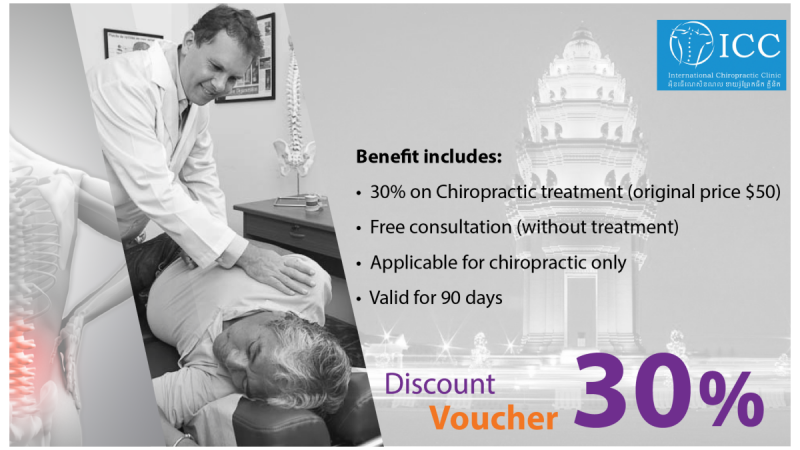 You can also be assured that we only deals with respected international health insurance providers who have the backing of the some of the world’s biggest insurers such as AXA , Aetna and Allianz.